Monster Mondays – Swizz Beatz featuring Pusha T & Pharrell – Bang Bang! 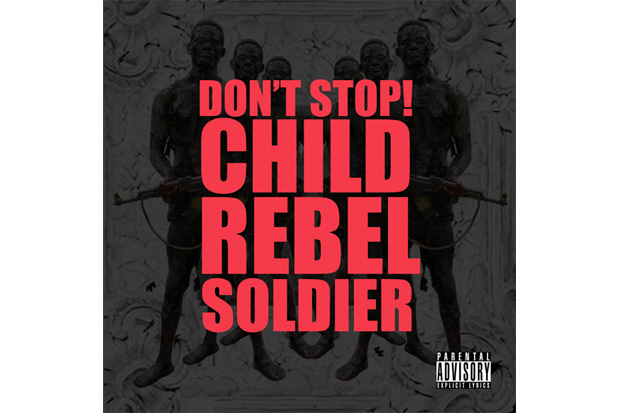 Child Rebel Soldier (Kanye West, Lupe Fiasco & Pharrell Williams) – Don’t Stop! Pharrell Shoots BBC Lookbook in the U.K.